DON'T FEAR YOUR DEMONS. FIGHT THEM. Orphaned at birth and raised on the margins of society, Jack Boniface never knew his place in the world. Until he discovered it waiting for him... in a darkness far older than the reign of men... Unbeknownst to him, Jack was fated to become the next in a long lineage of Shadowmen - mortals bound to violent voodoo spirits of immense power - that could safeguard our world against incursions from realms beyond. 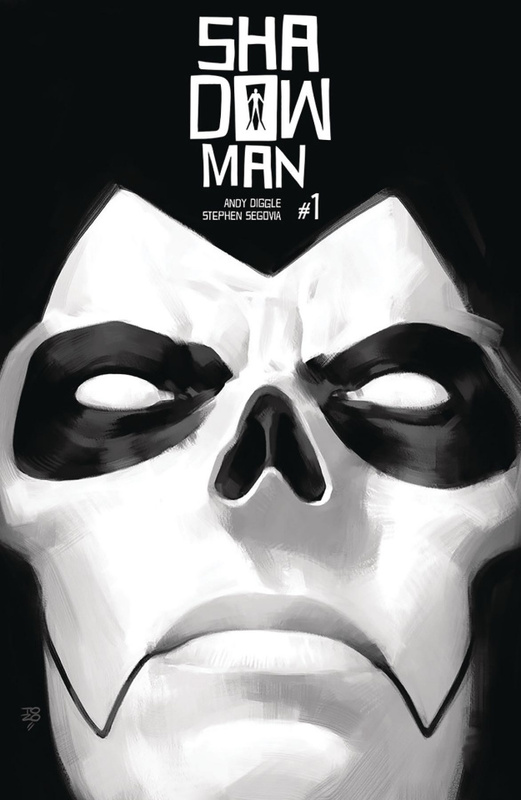 In the epic tradition of X-O MANOWAR and BLOODSHOT REBORN, Shadowman storms to the forefront of the Valiant Universe- more powerful, more terrifying, and more relentless than ever before - in an adrenaline-fueled ongoing series from superstar writer Andy Diggle (Green Arrow: Year One, The Losers) and high-octane artist Stephen Segovia (Action Comics)!